Ace Pipe Collars are metal casings filled with intumescent wraps used on plastic pipes to create a fire barrier. 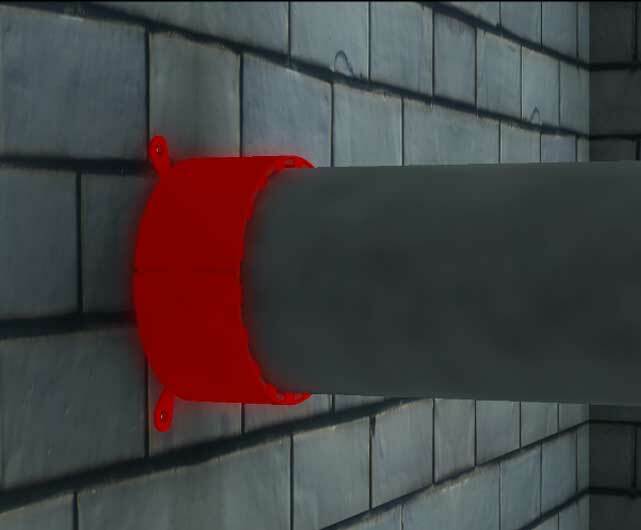 In the event of a fire, the wraps inside the collars expand multiple times to collapse and close the pipes thereby creating a fire barrier. 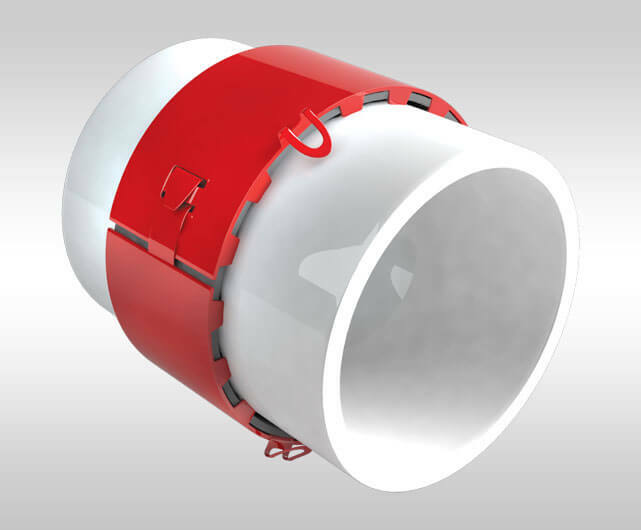 The collars are available for standard plastic pipe sizes of 2", 3", 4", 6" & 8" diameters. The product is tested as per ASTM E 814 & UL 1479. Type tested to standard fire penetration seal national & international specifications like IS 12458, ASTM E 814, UL 1749, BS 476 Part 20 etc.